Because salary is no longer the main draw for job seekers, it’s time for companies to shift their focus to what’s really attracting high-level hires: company culture and career development opportunities. In order to do that, though, an organization must have a strong sense of its employer brand—and that isn’t something that can be pulled out of thin air. An employer brand must be based on hard data about what appeals to the target audience. And because a company isn’t part of that audience, it can have a hard time knowing what potential candidates are looking for. For that reason, many organizations rely on outside research (such as Universum’s annual “World’s Most Attractive Employers” report) to provide them with in-depth insight into what graduates and job seekers want from employers. Simply reading those studies isn’t enough, though. The employers that are most attractive to candidates use such data to shape their employer branding and focus on two areas in particular. Tip: The first step toward developing a great EVP is to identify the organization’s brand essence—the one quality it most wants to be associated with as an employer. Although culture is a key component of an EVP, many companies do not exhibit a strong work culture. Those organizations may be relying too heavily on salary and benefits (two other aspects of an EVP) to attract candidates and neglecting other important factors. 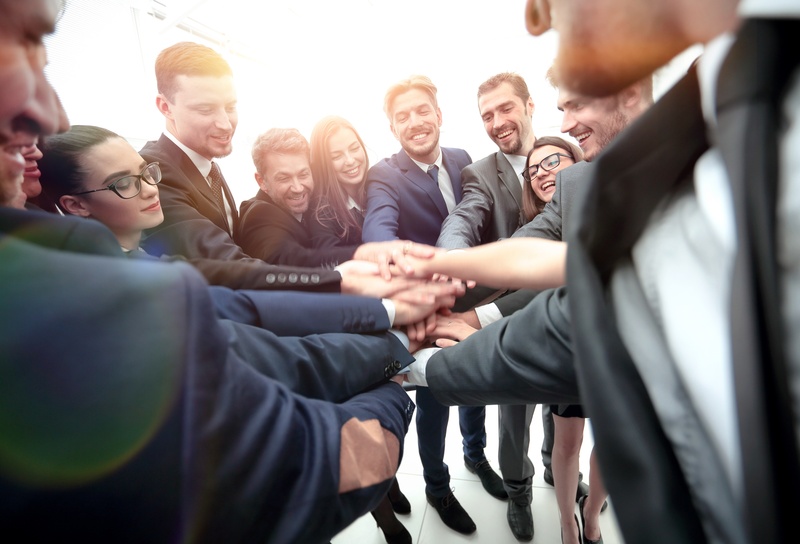 Because culture ties directly into the employer brand, the lack of a strong and dynamic company culture will only hurt a company—especially when it comes to employee recommendations and referrals, which play a large role in employer brand development. Tip: Showcase career-development programs to potential candidates by including those programs in job descriptions and highlighting them on social media sites. The most successful companies know that investing in their employees is one of the best ways to strengthen their employer brands. Career development programs are gaining popularity, (especially in the United States, where spending on corporate training now tops $70 billion).4 By investing in such programs for their employees, organizations communicate an interest in keeping those workers around for the long term. Focusing on career development will definitely pay off. According to one recent survey, 87% of Millennials consider “professional or career growth and development opportunities” to be important elements of a job.5 When they’re looking through job boards and doing research about companies, the presence—or lack—of such opportunities can make the difference between one organization and its competitor. As it becomes harder for companies to ignore their employer brands, more and more of them are increasing their investments in that area. But where should they focus? Each company may want to allocate resources differently, depending on the types of candidates it wants to reach. For example, social media may be most effective with new graduates, whereas a traditional career website may appeal more to older generations. For that reason, companies need to do their research when developing their employer brands and make sure that any strategic investments are backed up by strong data. This article originally appeared in Advanced Resources HR Insights Magazine. About the Author: Jonna Sjövall is the managing director for the Americas at Universum, where she is responsible for overseeing key global client relationships, new business development, and recruitment in the USA, Canada, Mexico, and Latin America. She can be reached at jonna.sjovall@universumglobal.com. Citation: 1. Esther Lee Cruz et 2015. “Why and How People Change Jobs.” LinkedIn Talent Solutions. 2. 2016. “Recruitment Marketing: Fad or Future?” iCIMS web- site, January 29, www.icims.com/hiring-insights/for-employers/ ebook-recruitment-marketing-fad-or-future 3. “Why Your Employer Value Proposition May Not Be as Strong as You Think.” Profiles website, March 10, www.careerprofiles.com/blog/hiring- innovative-talent/why-your-employer-value-proposition-may-not-be-as-strong- as-you-think/. 2016. 4. Training 2016. “2016 Training Industry Report.” Training magazine, November/December, pp. 28–41. 5. Amy Adkins and Brandon 2016. “Millennials Want Jobs to Be Develop- ment Opportunities.” Gallup website, June 30, news.gallup.com/businessjour- nal/193274/millennials-jobs-development-opportunities.aspx.